UK firm opts for group approach and unveils a new management board. LONDON — Harvard has unveiled a new group management structure as the firm attempts to build on its rapid growth over the past few years. The Chime-owned firm, which was named EMEA Technology Consultancy of the Year in 2016, has elevated Louie St Claire to group MD of Harvard Group. Reporting to Chime Specialist Group CEO Jo Parker, St Claire will have responsibility for the Harvard public relations, marketing and digital engagement divisions as well as Chime Technology. “Clients increasingly ask us for communications without boundaries which clearly align to, and help them achieve, their business objectives," said St Claire. "This requires specialist knowledge and full service capabilities and is why we have restructured the agency around those needs." Ellie Thompson has been promoted to MD of Harvard’s PR and AR division, a 35-strong team that works for such clients as Fujitsu, Ricoh Europe, Lloyd’s of London, Sennheiser and Linn. Meanwhile, Pete Marcus will move into a newly created planning team as group planning director. In addition, Hannah Williams is joining the firm in March as a board director from 3 Monkeys Zeno, where she ran the agency’s technology practice. Prior to joining 3 Monkeys Zeno in 2014, Williams was head of technology at Grayling. 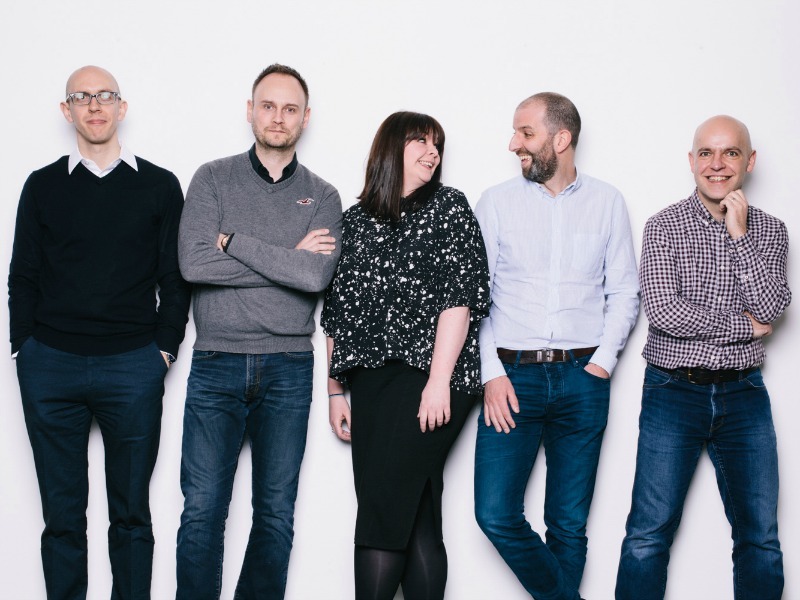 Williams joins Phil Szomszor and Gareth Clark, who head-up the digital engagement and marketing divisions respectively and complete the new group board. The restructuring follows another year of significant growth at Harvard — 43% topline and 57% profit uptick in 2016. "Key to building market-leading agencies is a strong, committed and stable leadership team," said Chime group CEO Chris Satterthwaite. "Under Louie and his team’s guidance Harvard has gone from strength to strength showing stellar growth."